Bath Light Operatic Group is in fine form with this energetic toe tapping extravaganza. 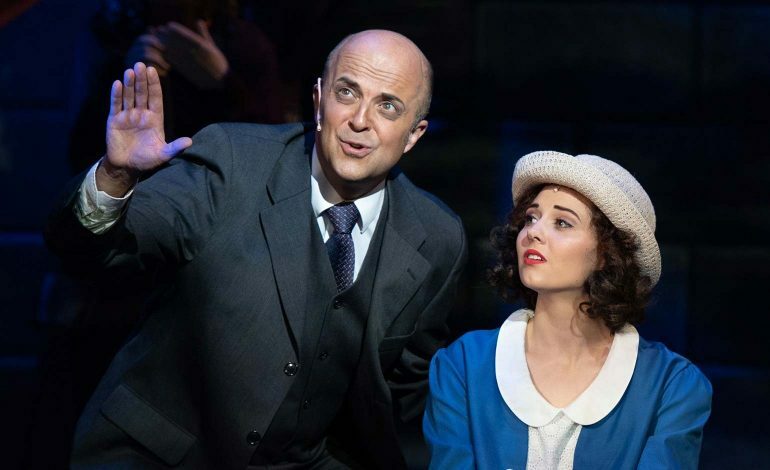 The classic tale of the chorus girl who becomes a star is well known and the scored contains some of the best known songs in musical theatre history. The large company cope well with the intricate choreography and the pace flows well under the direction of Vikki Klein. 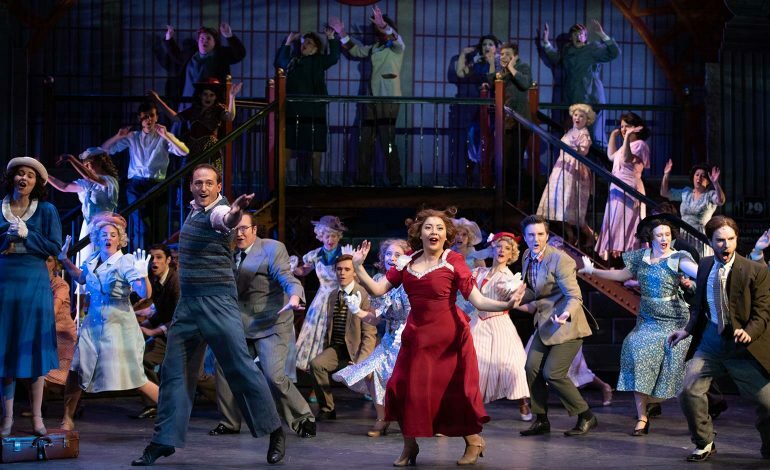 The showpiece numbers of 42nd St, Lullaby of Broadway, We’re in the Money are executed with great flair and precision, with a set that allows scope for the obligatory stair case coins. Lizzie Andrews is a picture perfect Peggy Sawyer with a huge amount of talent to match. Geoff White is a cool, calm Julian Marsh with excellent vocals. The whole company work to a very high standard without a weak link in the chain. George Miles as Bert Barry and Grace Baxter as Anytime Annie deliver a good comic turn whilst David Baxter (Billy Lawlor) sings and dances up a storm. This is a good production. The orchestra under the watchful gaze of Matthew Finch are in fine tune and the lighting design from Derek Lee creates some great images and atmospheric moments. It clearly was a crowd pleaser judging from the packed first night audience. No doubt Bath Light is going to be tapping away with a successful week at the Theatre Royal, definitely worth a visit. 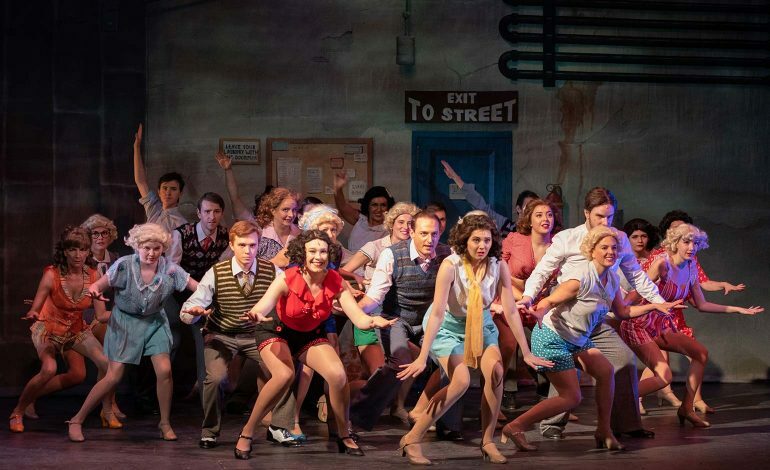 42nd Street was a Bath Light Operatic Group production at the Theatre Royal in Bath. The show is appearing at the Theatre Royal Bath until Saturday 24th November.